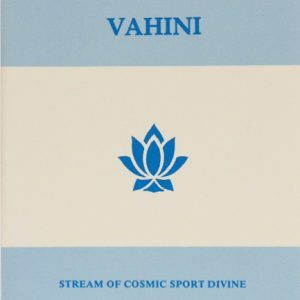 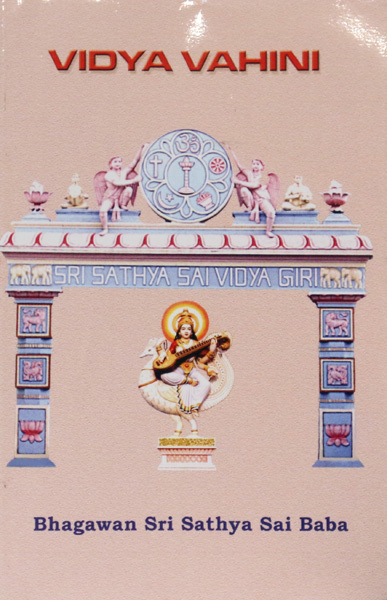 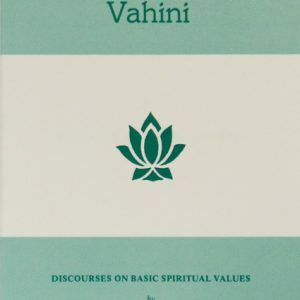 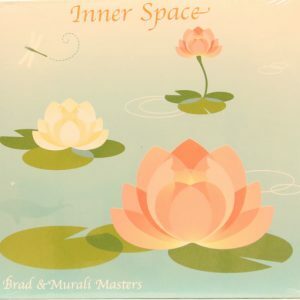 View cart “PRASHANTI VAHINI” has been added to your cart. 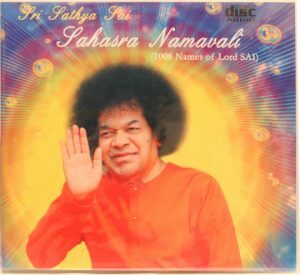 “Knowledge of the Supreme Principle is know as Vidya – knowledge, wisdom, awareness…Vidya, or the education process, teaches one that the cosmos is a manifestation of the Lord’s sport and nothing else.” Swami illustrates how to use knowledge, as well as the benefits derived from understanding true vidya, or Atma vidya (the highest knowledge of truth, goodness and beauty). 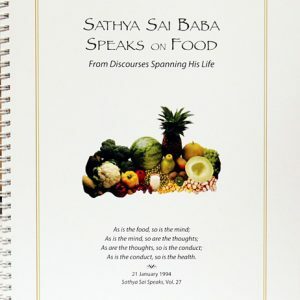 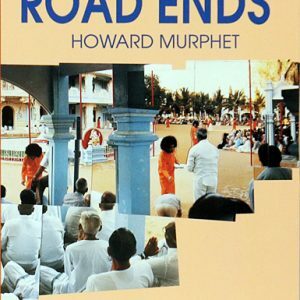 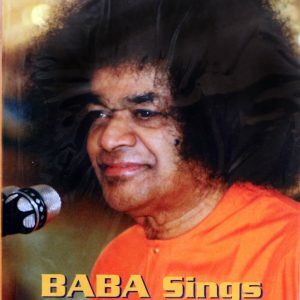 Among the issues covered by Swami are: the need for education to delve into the nature of the Absolute, the importance of the intensive cultivation of the spirit and the inculcation of human values, development of character, the teacher’s profession and truth, the task of teachers, parents and society, the benefits of disciplined thought and conduct, and happiness through awareness of the Atma. 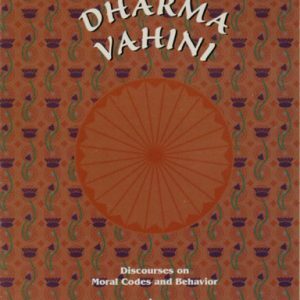 This Vahini is a must for everyone concerned with the state of education today.